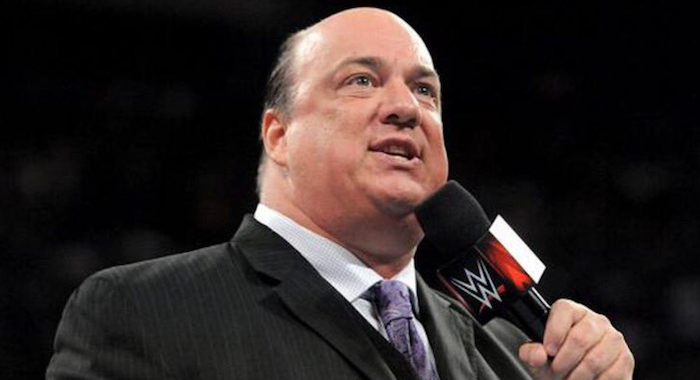 Paul Heyman is bringing the hype on social media. This is to be expected of course, as the master orator is always on his game and his game is promoting his client, Brock Lesnar. The Beast Incarnate is headed for a showdown against Seth Rollins at WrestleMania 35. The Universal Championship will be on the line as The Kingslayer attempts to dethrone Lesnar, which will not be an easy task. Brock rarely ever loses and there’s no indication that he will do so against Rollins. But Seth had a great 2018 and once again became the top hand on Monday Night Raw. He worked one must-see match after another and was the most popular Superstar on the red brand. Seth’s place on Raw rose unexpectedly when Roman Reigns was forced to take a leave of absence from the company. WWE ultimately did not slide anyone into Reigns’ spot, which left the door open for others to step up. Seth became an invaluable top guy and his supporters believe that he will indeed win the Universal title at WrestleMania.